Janeen Smith lives in Longview, Texas. She graduated from the University of Texas at Tyler with a BSN in nursing science and later with an MSN in nursing science and a minor in adult education. Janeen is also board certified in nursing professional development through the American Nurses Association Credentialing Center. Since 2006 Janeen has served as a peer reviewer for the Texas Nurses Association Education Committee. This committee is charged with approving contact hours for activities benefiting Texas nurses. 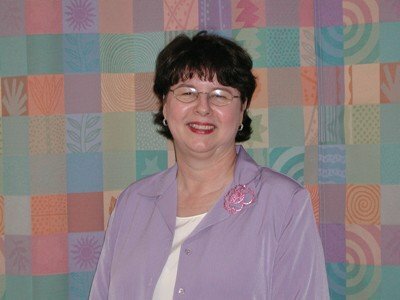 She has served as adjunct faculty for various nursing programs, including Kilgore College, East Texas Baptist University and UT Tyler. Janeen has also served as proctor for various schools of nursing to allow students to be tested in Longview. Her nursing career includes several years as a pediatric nurse before becoming a full time nurse educator. She created and managed a new graduate program at a local hospital. Her years spent as Education Coordinator in a hospital allowed her to train and test staff of various disciplines to maintain quality and proficiency. Currently, she is mentoring nursing students.